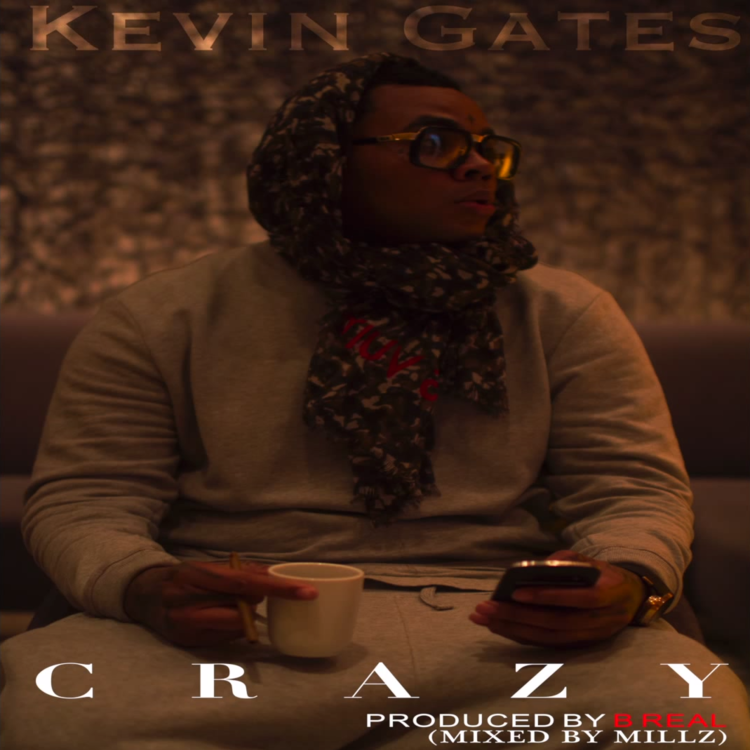 Kevin Gates shares a remix of Lil Boosie's "Crazy." 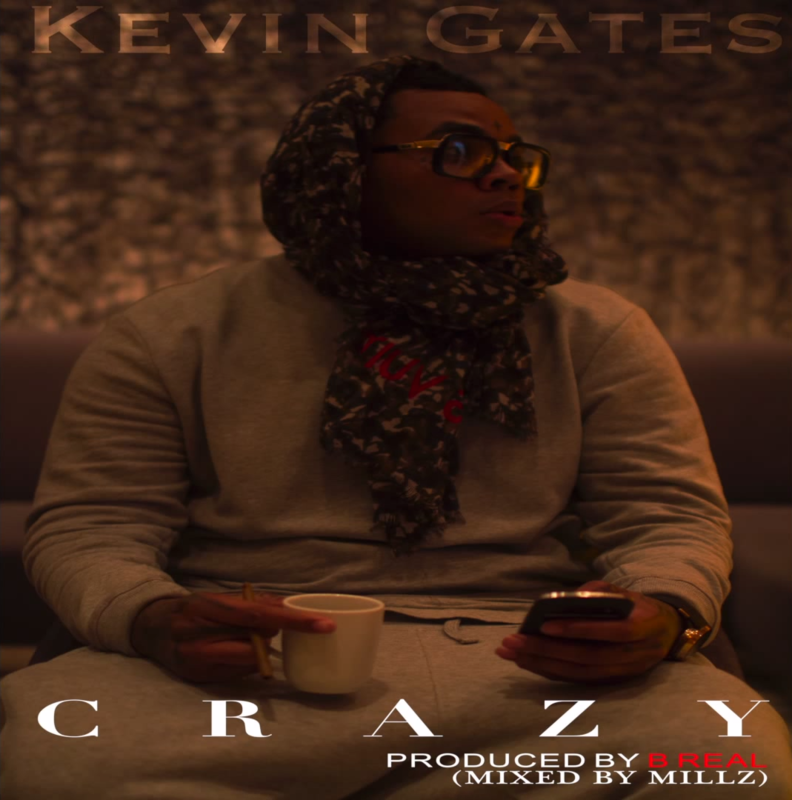 Although we haven't gotten a new Kevin Gates project since March's phenomenal By Any Means, but that doesn't mean that the steady stream of impressive music from the MC has slowed by any means. With tracks like "Out The Mud" and "John Gotti," Gates has kept adding powerful, unapologetic tracks to his resumé, and his remix of Lil Boosie's "Crazy" is one of them. Dropping in over an airy piano line, Gates switches seamlessly between strained singing and gruff, colorful rapping, sounding like he's putting everything on the line with every bar. Making great use of spoken word sections, "Crazy" has us on the edge of our seats waiting for a new Gates project.